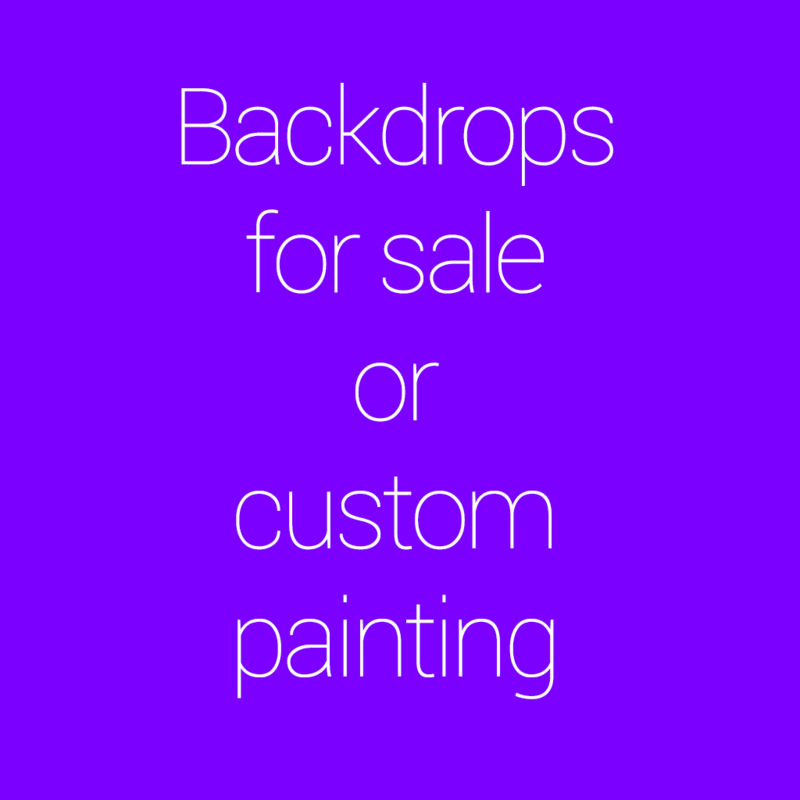 The price of paintings depends on size, details, age and overall attractiveness of the paintings. Older and damaged paintings can be very cheap. You can buy them directly at the events they are displayed or via post. I send a parcel containing the stuff when I receive the full payment into my bank account. 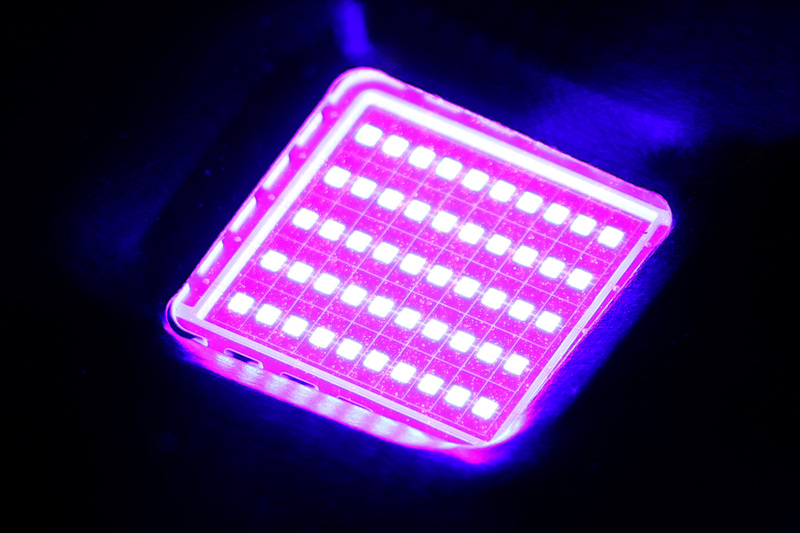 170° beam angle, from 10W to 50W, slim design, 50000 hours longlife UV LED chips, tempered glass, 365-395nm, waterproof IP66, delivery in one-two weeks from order. Finally you can buy any fluorescent print directly from Fluorobotanics. 1.Choose you favorite backdrop, 2. specify your size (and 3. change colours). 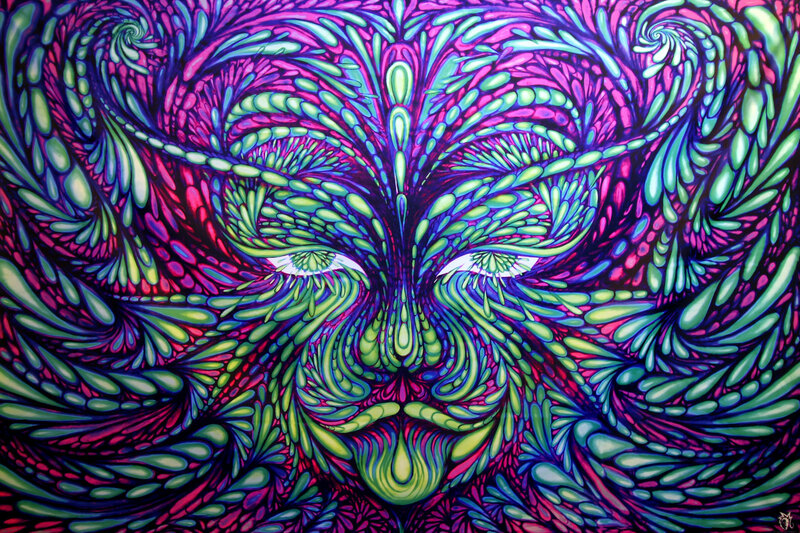 Fluorescent colour print on canvas. You can choose exact size. 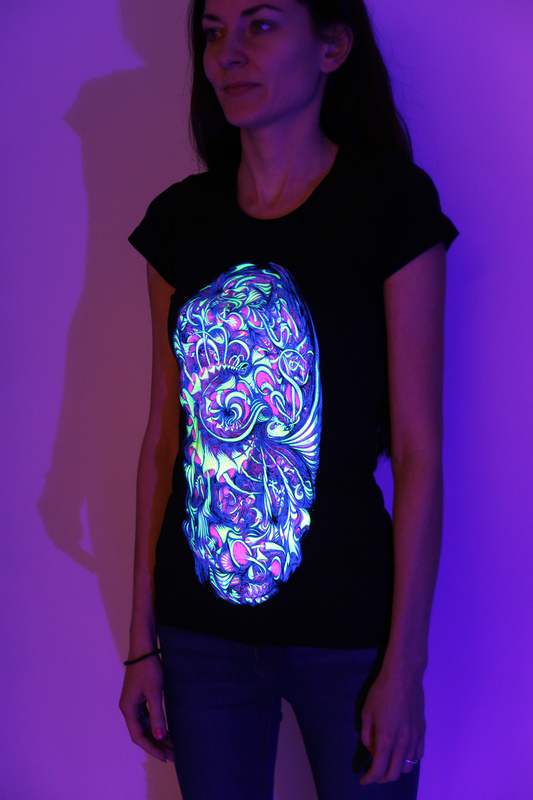 I can adjust colours you like to make unique print (extra fee 20 EUR). Eyelet in corners or tube for easy hanging (free). 14 day print process + delivery. Postal fee depends on your destination. NEW PRICE, last 3 T-shirts for girls. 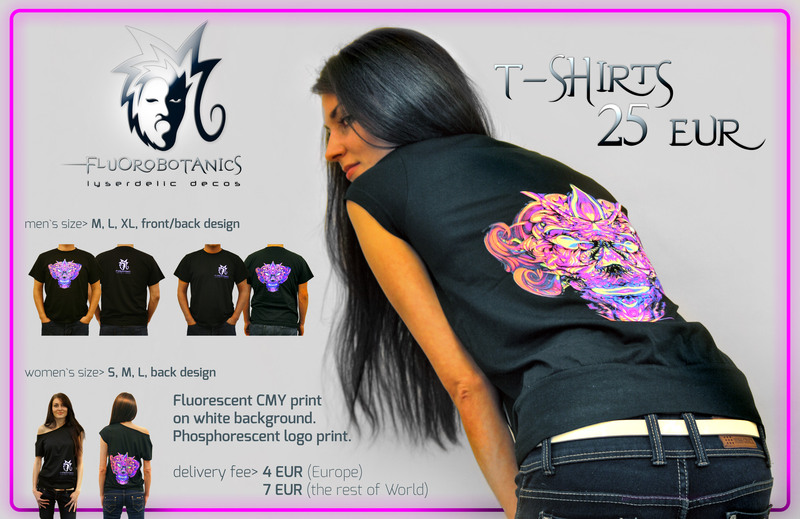 Fluorobotanics T-shirts for 25 EUR include delivery fee.